“This Thing of Darkness” by Harry Thompson was my favourite read of the year. 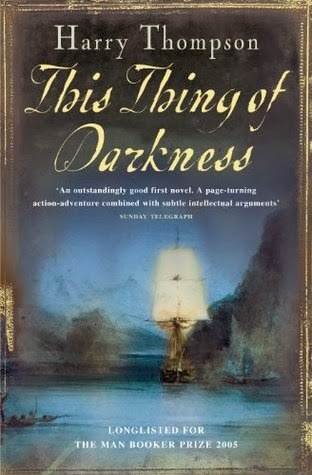 This Booker nominee from 2005 tells the fascinating story of Sir Robert Fitzroy (captain of the Beagle’s several voyages around Cape Horn and Patagonia, companion of Darwin, and father of weather forecasting). Tragically, Thompson himself died young, depriving us of further consummate works of history-brought-to-life. I took this book on my own trek around Patagonia in March, and Darwin’s “The Voyage of the Beagle” too. 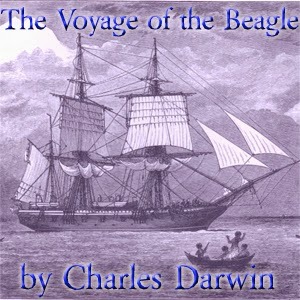 The latter, in audio format care of Libvivox.org, illustrates the reach of Darwin’s interests across the many –ologies beyond merely natural selection: geology, cosmology, seismology and more. My own wild-camping of a mere thousand kilometres across Scotland, Corsica and Switzerland was kept on course by Cicerone’s excellent guidebooks to “The Cape Wrath Trail”, “The GR20”, and the “Alpine Pass Route”. All were invaluable, accurate, and current, though the quirky maps in Trailblazer’s version of “The GR20” were a great complement. Speaking of Corsica, Dorothy Carrington’s “Granite Island” offers the definitive look back into the island’s very recent past to trace the origins of its unique culture including witchcraft, blood feud, and revenge. Recommended reading if you are visiting. 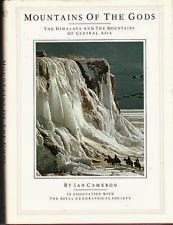 “Mountains of the Gods” by Ian Cameron was a used book gift from a dear friend. What an incredible feast: the history of mountaineering across the Himalaya, Karakoram, Tien Shan, Pamirs and Kun Lun – in the company of Marco Polo, Younghusband, Hillary and Tenzing. A definite antidote to Everest-mania it will have you off to the Takla Makan desert in no time! 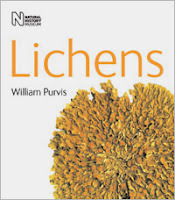 Lichens are neither animal nor vegetable, and the Natural History Museum’s “Lichens” offers a very readable and well-illustrated account of exactly what they are. Scotland’s tree- and rock-claddings will never look the same again! 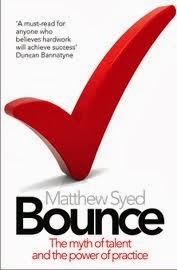 “Bounce” by Olympian Matthew Syed covers one of my favourite subjects: how to achieve Mastery, and specifically ‘deliberate practice’. Along the way we hear how so many kids in his street became table-tennis champions, and how three sisters became chess grand-masters. 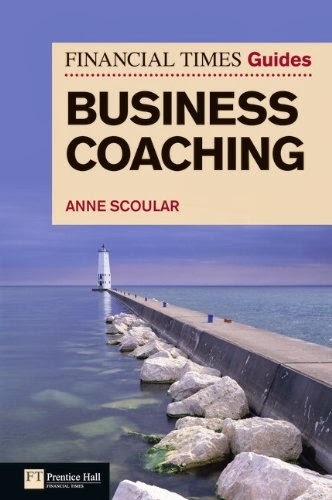 In re-reading “The FT Guide to Business Coaching” by my friend Anne Scoular, I was reminded that it is so very engagingly written, with content that is so fresh and current. 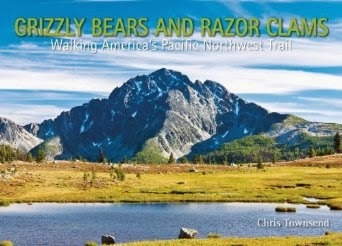 A great guidebook! 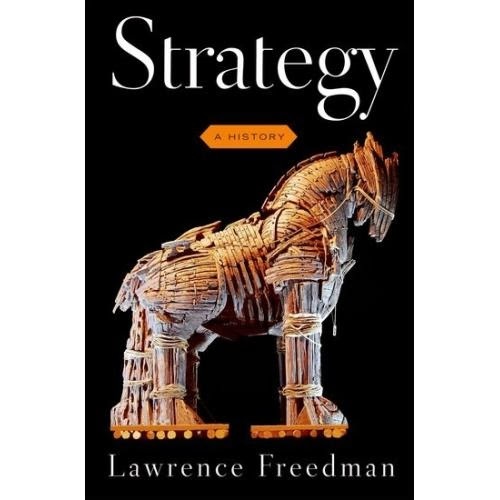 Of “Strategy” by Sir Lawrence Freedman the FT wrote “This is a book of startling scope, erudition and, more than anything, wisdom.” I tend to agree, though trees and reader eyesight could have been saved if the wisdom had been condensed into fewer than its 752 pages. 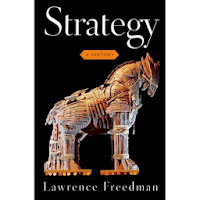 Nevertheless, this is an unusually good attempt to embrace both military and business strategy in one work. Surprisingly, there few good books about teamwork across the upper echelons of large organisations, but “The Power of Global Teams” by Elisabeth Marx is one of them. Dr Marx brings to bear her insights as a leadership consultant with a PhD in Psychology, and her practical experience as a leader in several executive search firms. Great examples and interviews to show what works and doesn’t! Another re-read was “Good to Great” by Jim Collins. It starts with the arresting statement that good is the enemy of great, and takes off from there. Still (ten years on) it remains one of the best accounts of what makes organisations truly great. 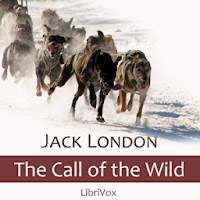 I tried to read more fiction this year, and was inspired by a new trekking companion to consume some of Jack London’s work, especially “The Call of the Wild” and “White Fang”. A bit of what Robert Macfarlane might call “lazy anthropomorphism”, but overall he offers brilliant writing that delivers engaging characters, great writing style, and plots that work. 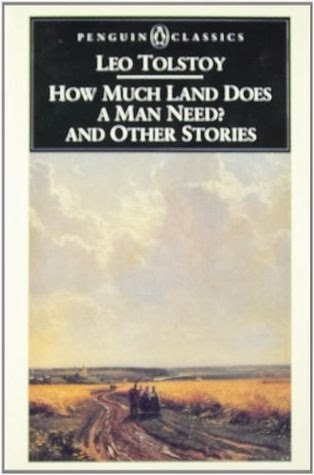 My trekking companion also got me onto Tolstoy – at least his shorter stories – of which “How much Land Does a Man Need” is a true gem. Listen to all his stories while you jog, trek, or commute courtesy of Librivox.org. Nigel Tranter wrote more than 100 books, primarily of historical fiction, including several series that provide a comprehensive account of Scotland’s history. 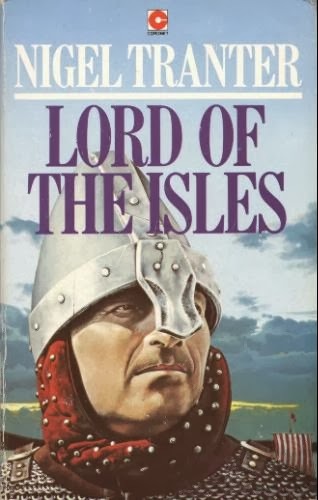 “The Lord of the Isles” is a great start to that history, recounting how Somerled with his Norse roots achieved supremacy over western Scotland. 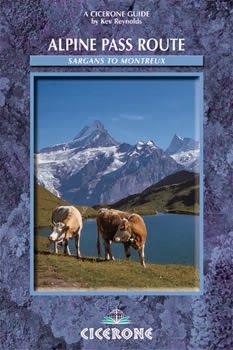 His works are especially good travel-reads for Sassenach Munro-baggers.